Like an octopus, Beijing subways, also named Beijing tubes, stretching through the whole city, is regarded as the fastest way to reach any corner of the city. In recent months, it is adopted by traveling that has become a trend for independent travelers to explore every aspects of Beijing in case wasting time on heavy traffic jam with a small amount of money. Thus, we highly recommend this fashionable traveling method to you. Why opt for Subway Private Tours ? Now you just need very small money to join in our subway tours, our tour guide will lead you to capture most of Beijing lures. 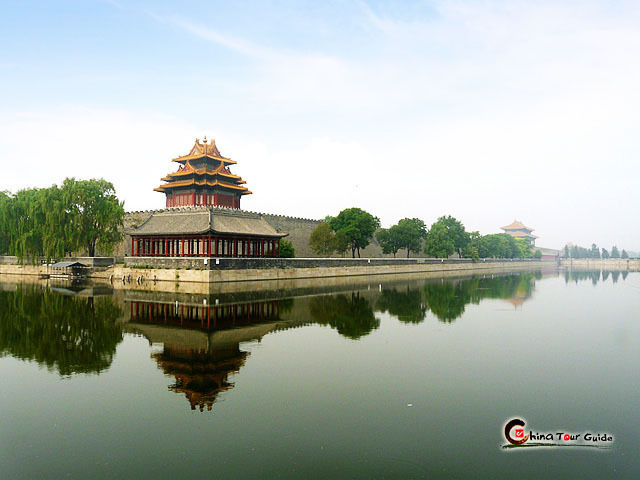 Compared with other types of tours, subway private tour brings you much closer to a real Beijing, providing you dynamic experience about Beijing history and culture. 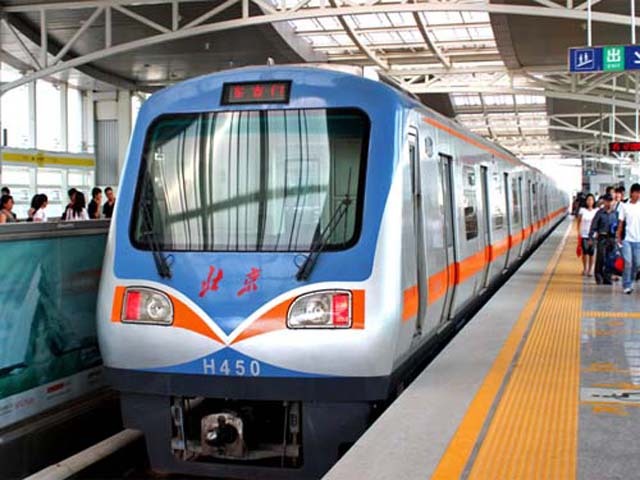 By the year of 2010, there are totally 8 subway lines in Beijing, namely Line 1, Line Batong (above-ground light-rail line), Line 2, Line 13 (above-ground light-rail line), Line 4, Line 5, Line 10 and Line 13, up to 300 kilometres. The four central subway lines - Line 1, Line 2, Line 4 and Line 5, cover almost all the major attractions in Beijing. You can click the following subway map for detailed information of each line, which must be quite helpful for your trip. Dining: lunch as specified in the itinerary Subway fees: which mentioned in the tour. While please pay attention to two things that are not included in the tours: taxi fees that from your hotel to nearest subway station and tips for tour guide. Itinerary: Meet our tour guide at your hotel around 9:00 am - walk to subway station ( pay by yourself if taking a taxi) - Tian'anmen Square - walk to Forbidden City - walk northward to Baihai Park - head to Shichahai area - have a lunch at Chinese restaurant - visit Hutong by rickshaw (pass by Drum Tower) - Tour ends around 4:00 pm - return to your hotel on your own. Itinerary: Meet our tour guide at your hotel around 9:00am - walk to subway station ( pay by yourself if taking a taxi) - take line 5 to Temple of Heaven - then take line 5 to Lama Temple - walking along the Chengxian Street to Bell Tower - then visit Imperial Academy and Temple of Confucius - go on seeing the old hutongs by rickshaw - have a lunch in a local family - continue to take rickshaw to Zhangzhizhong metro station - take subway to Tian'anmen Square - visit and walk to Forbidden City Tour (1.5 - 2 hour) - Trip ends at around 5:00 pm - return to your hotel on your own. Remark: wearing comfortable shoes for long walk. Itinerary: Meet our tour guide at your hotel around 9:00am - walk to nearest subway station ( pay by yourself if taking a taxi) - take line 4 to Summer Palace - 2 - 3 hours of visiting Summer Palace - Have lunch at local restaurant - then move on to a local water pearl market - later take a taxi to Bird's Nest for an outside look - go on to have fun in China Nationalities Park (also named Chinese Ethnic Culture Park) - at last, enjoy tea ceremony at Chaboshi Tea House - Trip ends at around 5:00 pm - return to your hotel on your own. Itinerary: Meet our tour guide at your hotel around 9:00am - walk to nearest subway station ( pay by yourself if taking a taxi) - take subway to visit Lama Temple, which is also called the Yonghe Lamasery - then take subway to see Temple of Heaven, where the Emperor of the Ming and Qing dynasties would worship heaven and pray for good harvests. 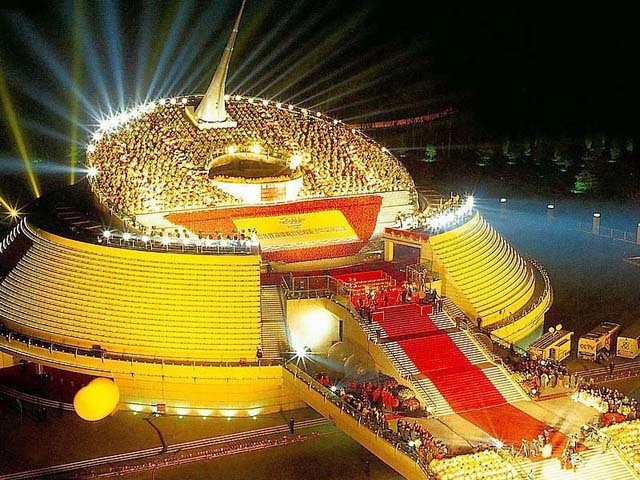 - Have a traditional Chinese lunch - later, take subway to China People's Revolution Military Museum, which is an very important museum revealling Chinese revolution history - then move on to appreciate grand China Millennium Monument - Trip ends at around 5:00 pm - return to your hotel on your own.